Okay, so it’s always a good decision to take care of your body on the inside and out. I decided, for myself, that I would try a head-to-toe approach. So I literally started with my hair: finding a good regimen, products to use, and to maintain its healthy appearance. (I’ll make other posts about my hair revelations later, but I was too excited about this face mask). 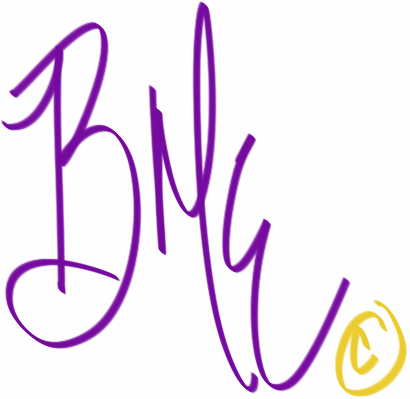 Today is about my face! 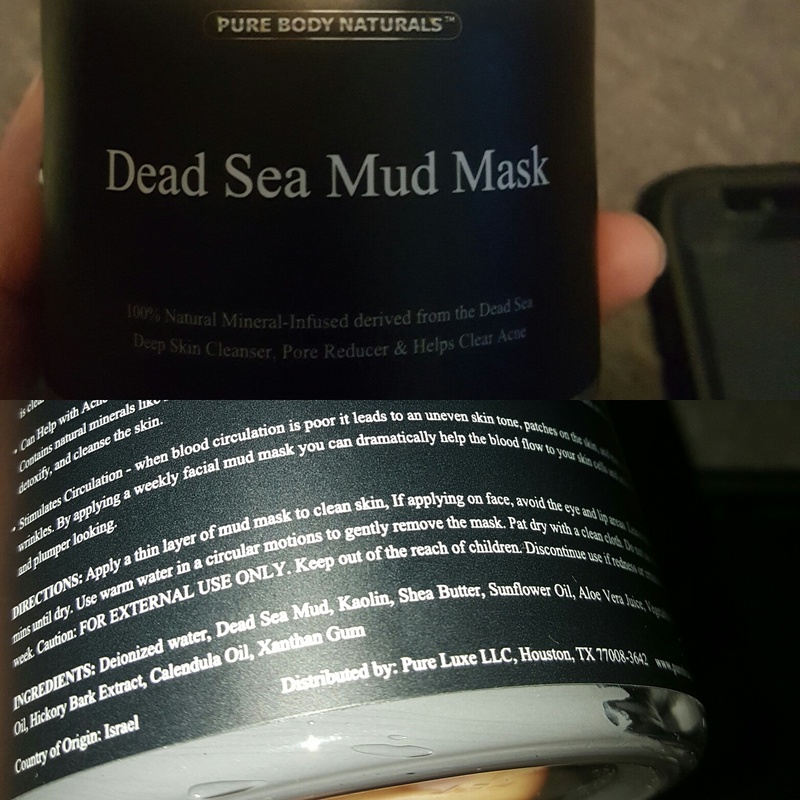 I have found one amazing Dead Sea Mud Mask by Pure Body Naturals! OMG! I love this mask! Not only does it make my skin feel amazing, it’s all natural! I can actually pronounce every single last ingredient in the mask, which is usually a rough task. I must say, my face has never felt this clean and refreshed. I definitely can see how it’s a number top seller on Amazon.com. I will definitely be using this mask every week for a deep cleansing, to shrink my pores, and help with keeping acne at bay. I definitely recommend this buy!